Is South Park finally coming to an end? The Comedy Central TV show just released a new teaser asking for their own cancellation, Deadline reports. 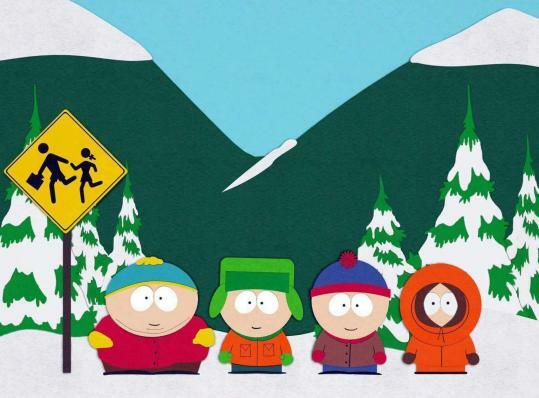 The long-running animated series, which debuts its 22nd season on September 26th, centers on four third grade boys who live in South Park, Colorado: Stanley “Stan” Marsh (Trey Parker), Kyle Broflovski (Matt Stone), Kenneth “Kenny” McCormick (Stone), and Eric Cartman (Parker). In the new South Park teaser, the show asks fans to “#cancelsouthpark.” It’s unclear if the creators truly intend to end the Comedy Central series. Already, it’s been renewed for a 23rd season. What do you think? Do you watch South Park? Do you think it should be cancelled? He’ll no! Never should a top 5 adult cartoon be cancelled!!!! !